If you're itching for an exotic feast in Vietnam, Le Mat Snake Village in Hanoi has you covered. A 15 minute drive from Hanoi Old Quarter you can find the Le Mat Snake Village. 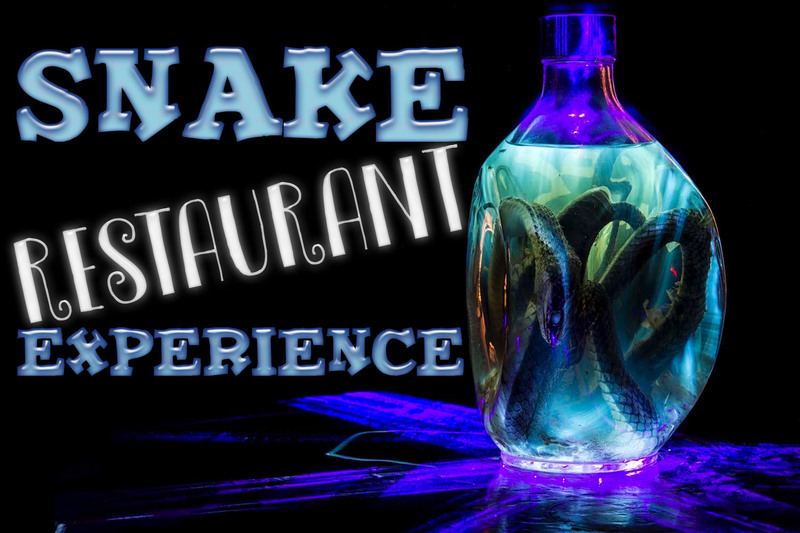 Famous for its reptilian specialty, the snake of your choosing is freshly prepared in every which way possible. The art of snakes on a plate is a family tradition in Le Mat, prepared with well guarded recipes.